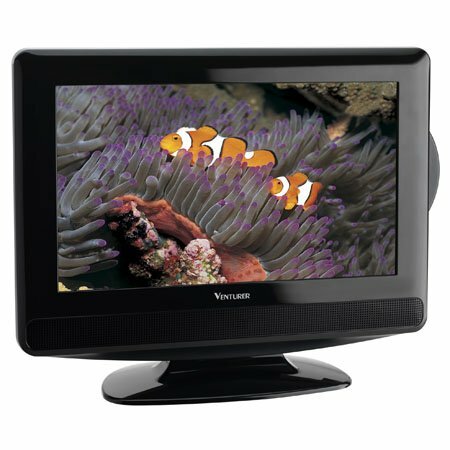 This is a new Venturer 15 class 720p led lcd tv w/dvd tv section brightness, contrast sharpness controls brightness, contrast sharpness controls osd menu control osd menu control various osd languages various osd languages auto / manual tv station search. If you have any questions about this product by Venturer, contact us by completing and submitting the form below. If you are looking for a specif part number, please include it with your message.